Over the past 30 years, Latin America has lived through an intense period of constitutional change. Some reforms have been limited in their design and impact, while others have been far-reaching transformations to basic structural features and fundamental rights. Scholars interested in the law and politics of constitutional change in Latin America are turning increasingly to comparative methodologies to expose the nature and scope of these changes, to uncover the motivations of political actors, to theorise how better to execute the procedures of constitutional reform, and to assess whether there should be any limitations on the power of constitutional amendment. 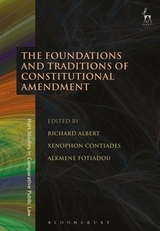 In this collection, leading and emerging voices in Latin American constitutionalism explore the complexity of the vast topography of constitutional developments, experiments and perspectives in the region. 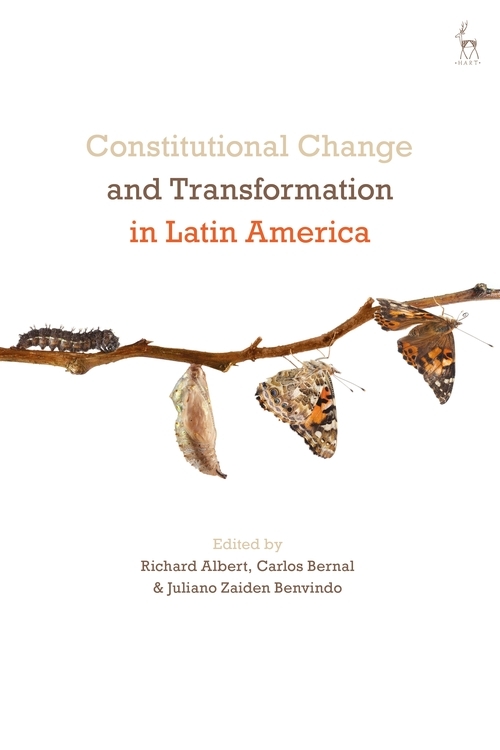 This volume offers a deep understanding of modern constitutional change in Latin America and evaluates its implications for constitutionalism, democracy, human rights and the rule of law. Richard Albert is the William Stamps Farish Professor of Law at the University of Texas at Austin. Carlos Bernal is a Justice at the Colombian Constitutional Court. Juliano Zaiden Benvindo is a Professor of Constitutional Law at the University of Brasília in Brazil and a Research Fellow at the Brazilian National Council for Scientific and Technological Development.